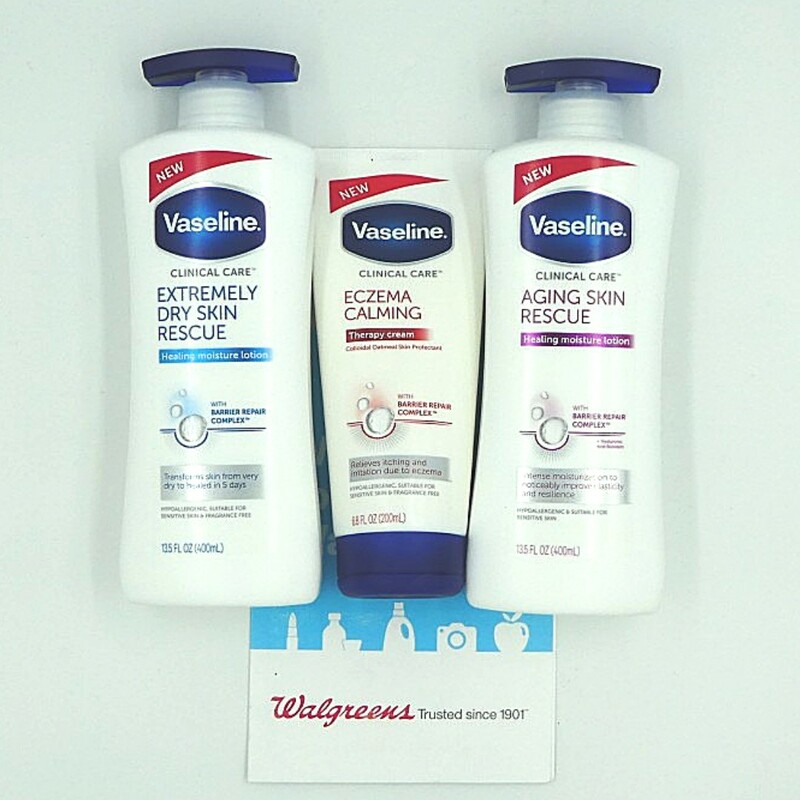 One of the best lotions I’ve found to help is the Vaseline Clinical Care line. 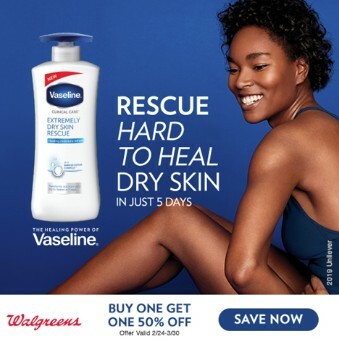 Vaseline Lotion is clinically proven to moisturize deeply to soothe dry skin with the first application, keeping skin healed for up to 3 weeks. Formulated with unique Barrier Repair Complex™?to strengthen skin’s barrier. Transforms skin from very dry to healed in just 5 days. Best for: dry skin, sensitive skin, irritated skin. Unscented lotion appropriate for sensitive skin. An effective moisturizer for dry skin and eczema prone skin that also helps relieve itch and irritation. It contains Colloidal Oatmeal Skin Protectant. Unscented lotion suitable for sensitive skin. Noticeably improves elasticity and resilience of dry aging skin. A powerful moisturizer for dry aging skin. Formulated with unique Barrier Repair Complex™?to strengthen skin’s barrier. Best for dry skin, sensitive skin, dry aging skin. Suitable for sensitive skin. Each of these is a body lotion that is designed to be used daily. Create a routine of applying lotion to dry areas after your shower and soon it will be a favorite part of your day. 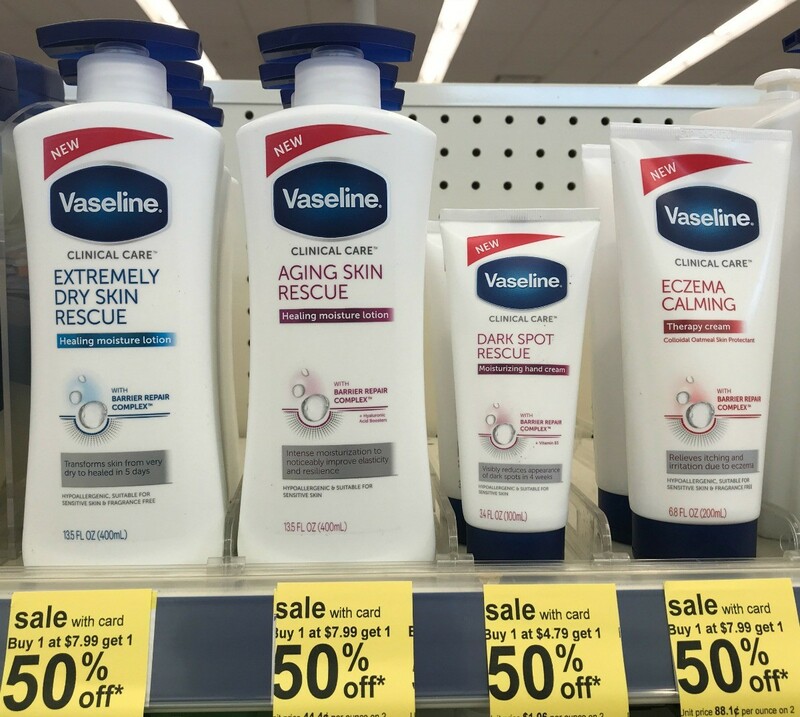 Now through the end of March you can grab Vaseline Lotion on sale at Walgreens Buy One Get One 50% off, plus load a digital coupon for an extra $2 off! The sale and coupon end on 3/31 so make sure to not miss the savings. This is one daily habit that your body will thank you for!